Whether you’re facing retirement—looking to grow your business-or looking to better understand certain investment ideas—we can help you address your most pressing money questions. 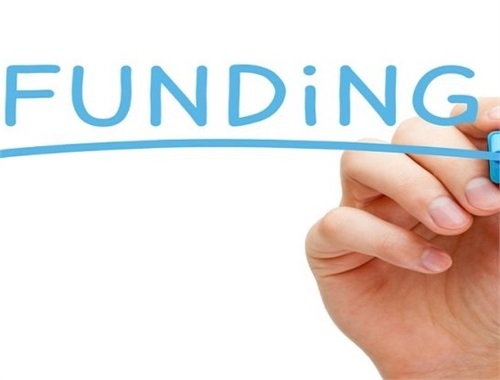 Our first priority is your overall financial success. We want to learn more about your business and personal situation, identify your dreams and goals, and understand your tolerance for risk. As you search my website, send me a note regarding any questions you may have about any particular investment concepts or products. We provide business solutions and development resources for individuals, start-ups and established companies seeking growth. Are you considering a compensation and benefit package for yourself or your key people? We are committed to helping start and grow small businesses to create jobs, strengthen communities and improve lives. Book An Appointment, Click Here! Business Relationships: Bolt Global Business Solutions website contains links to other web sites. Bolt Global Business Solutions is not responsible for the privacy practices or the content of such websites. All trademarks and copyrights are the property of their respective owners and usages does nothing to suggest sponsorship or endorsement by the trademark holder, only as a reference to describe the trademark holder product as defined by the "nominative fair use" doctrine enunciated by the United States Ninth Circuit. 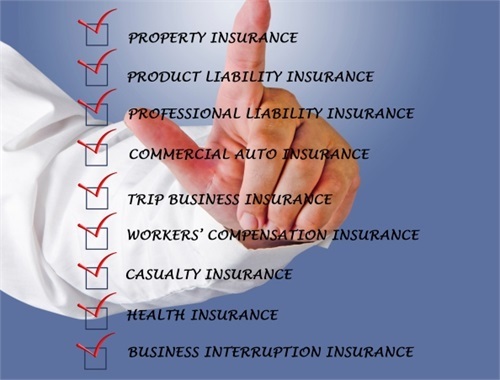 Important Disclaimer: We are not an insurance company or agency and we are not directly affiliated with any particular insurance company. 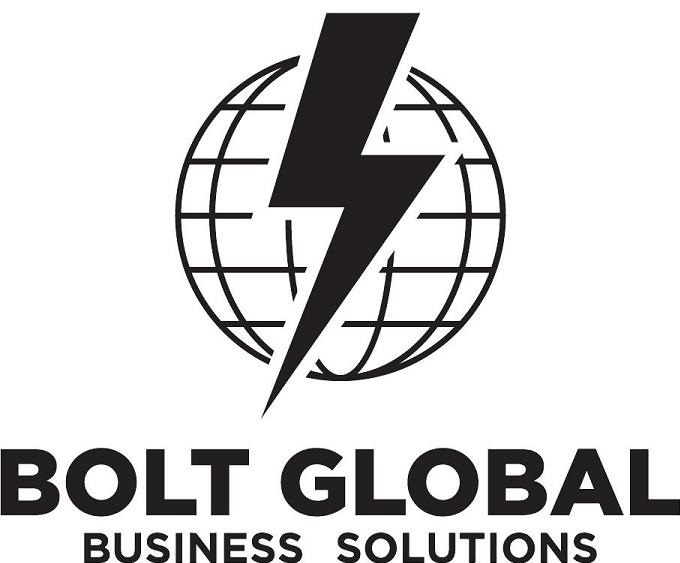 All material included in the Bolt Global Business Solutions website is for informational purposes only and may not reflect the most current legal developments, verdicts or settlements. The information should in no way be taken as an indication of future results. The material contained herein is not offered as legal or any other advice on any particular matter. 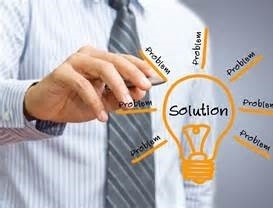 The Firm and the contributing authors expressly disclaim all liability to any person in respect of anything and in respect of the consequences of anything done or omitted to be done wholly or partly in reliance upon the whole or any part of the contents of the Bolt Global Business Solutions website. Transmission of this information is not intended to create and receipt does not constitute an attorney-client relationship between Bolt Global Business Solutions and the user or browser. No client or other reader should act or refrain from acting on the basis of any matter contained in the Bolt Global Business Solutions website without seeking the appropriate legal or other professional advice on the particular facts and circumstances at issue. Bolt Global Business Solutions is not responsible for any third party contents which can be accessed through the website.